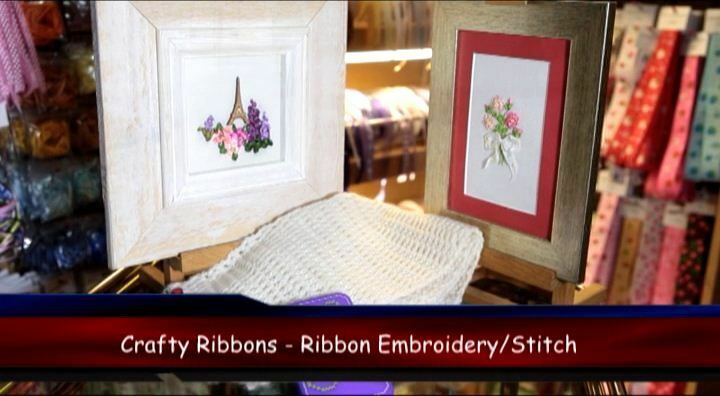 Learn this stitch and you can do ribbon embroidery! Ribbons that can be used for Ribbon Embroidery are 10mm Sheer Organza here and all widths of Silk Ribbon here. Or why not try one of our ribbon embroidery kits for beginers here.